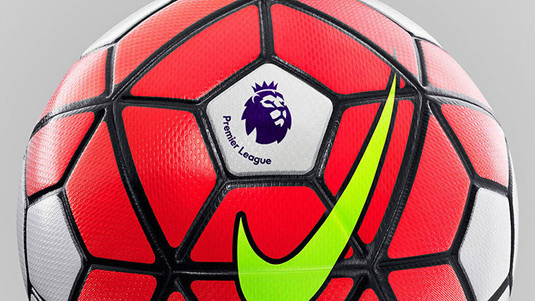 Premier League reveals bold new branding. 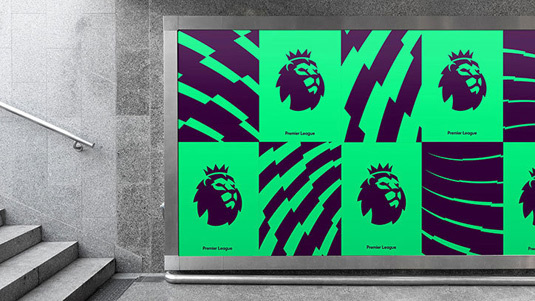 13 JulPremier League reveals bold new branding. 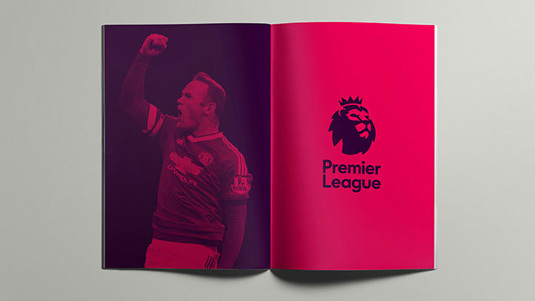 The Premier League has teamed up with DesignStudio to create this striking new brand identity. 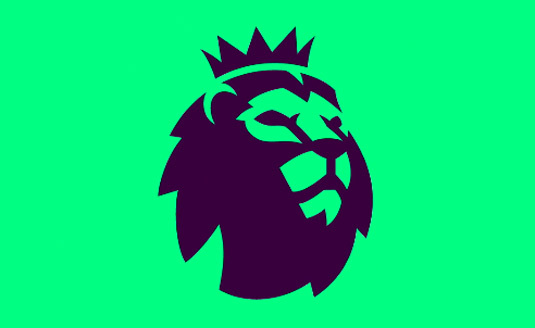 The lion has been an iconic part of the Premier League identity for decades, but from season 2016/17 onwards the world’s biggest soccer league will be sporting this vibrant new branding created by DesignStudio and Robin Brand Consultants. 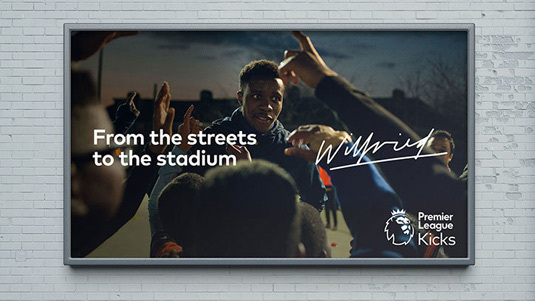 “Our aim was to create an identity that acknowledges everyone who plays a part in one of the most exciting leagues in the world,” says DesignStudio Founder and CEO Paul Stafford. “And with a fresh, new take on the iconic Lion, we’ve created an identity that’s purpose-built for the demands of the modern world. While staying true to the Premier League’s history and heritage,” he adds. The redesign has already gone done well, with top sports stars showering the branding with praise. Do you think the new look is a winning design? Or have the Premier League scored an own goal? Scroll through the images below and judge for yourself.